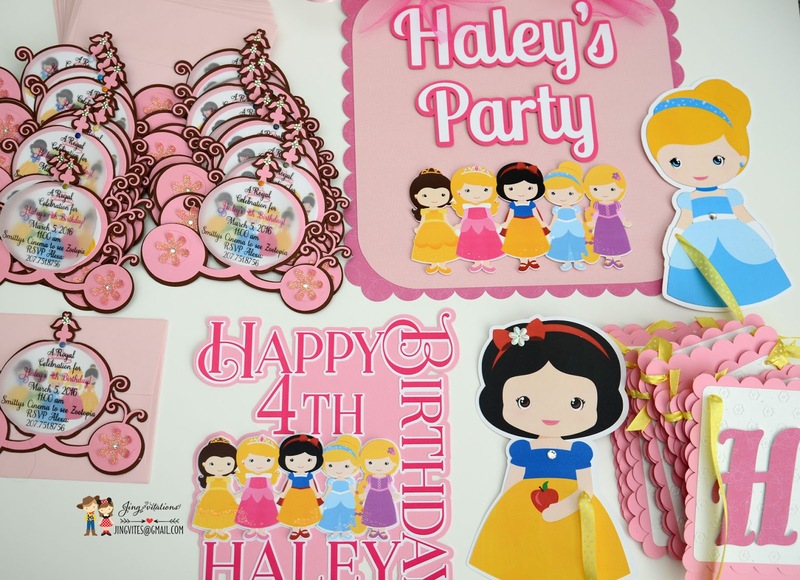 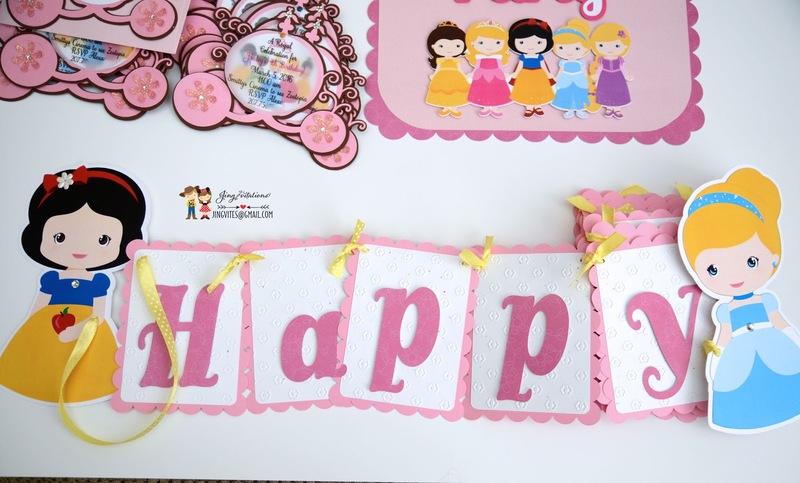 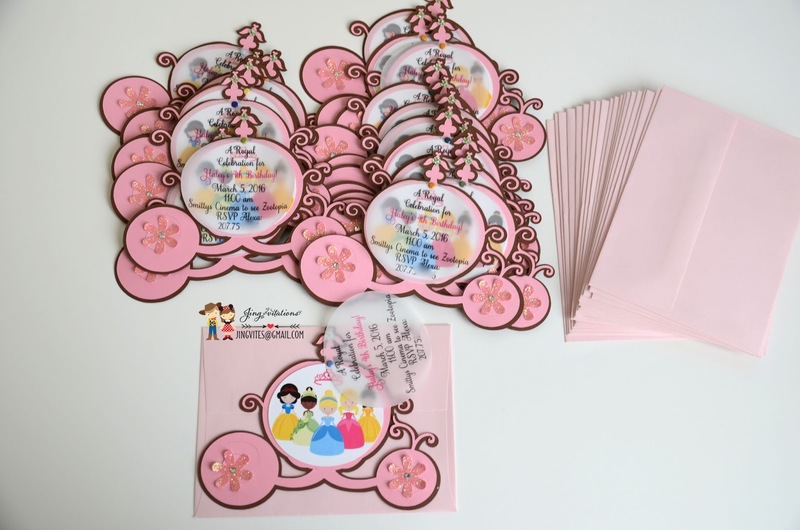 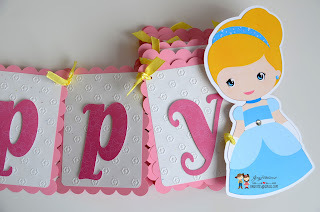 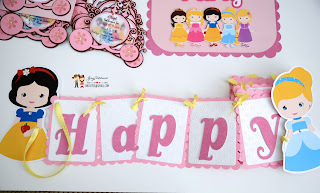 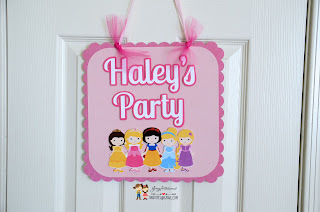 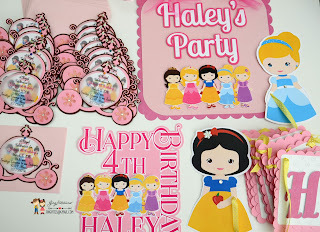 Disney princess invitations, door sign, banner, cake topper. 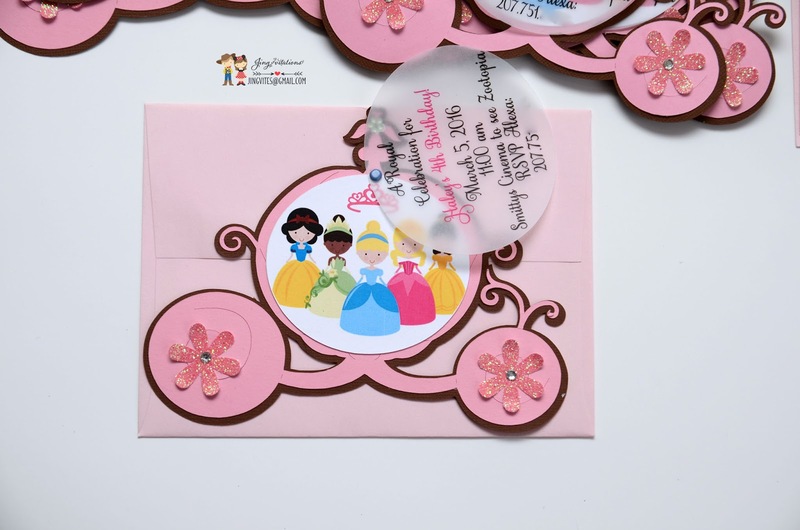 Princess can be customized for an additional fee. 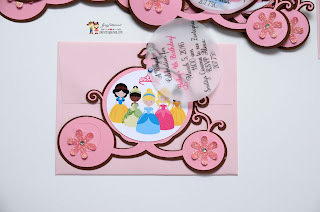 Pick up to 5 princesses of your choice. 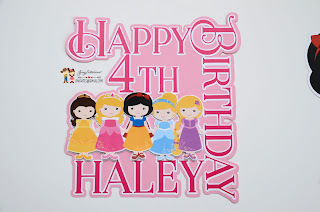 I can customize anything, just ask!